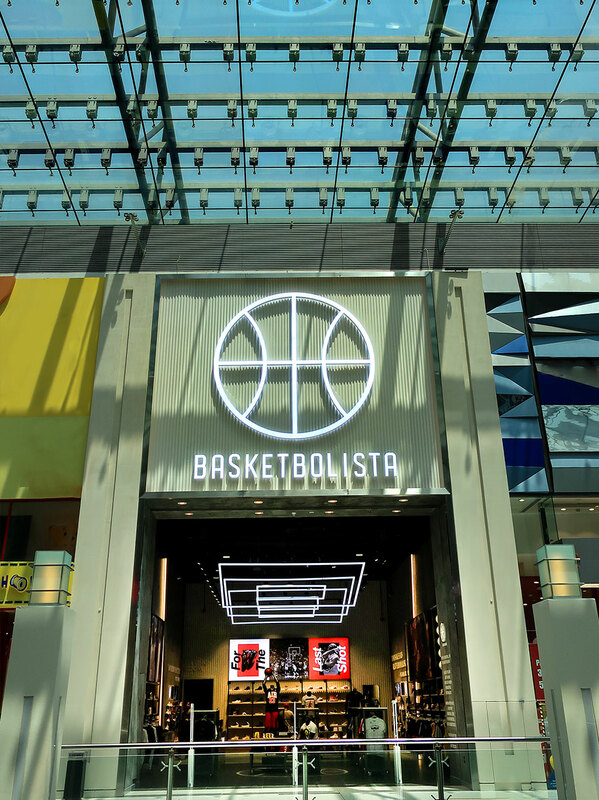 Basketbolista, which means ‘basketball player’ in Tagalog, stocks the latest footwear, clothes and accessories from brands including Nike, Jordan, Under Armour and Adidas, primarily aimed at the Filipino community. 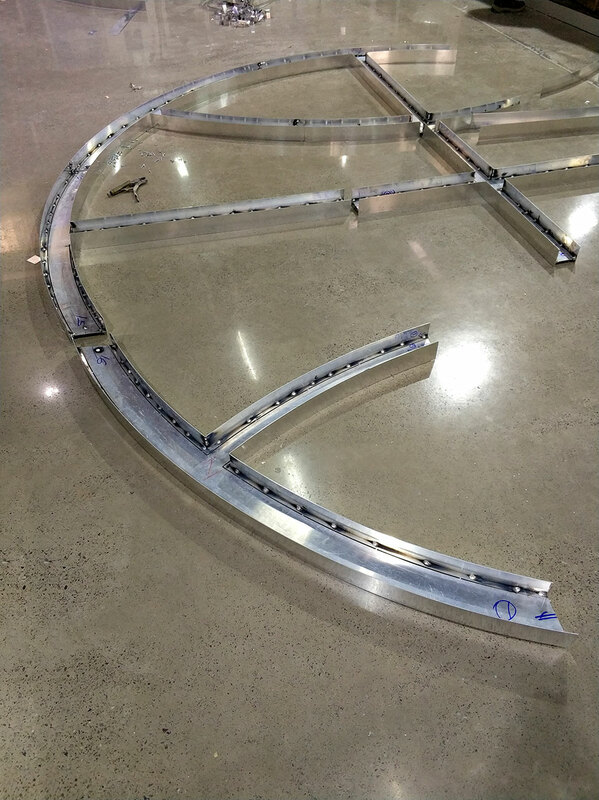 The client approached Blue Rhine Industries to provide signage and digital solutions to enhance the brand experience and to positively improve the customer experience. 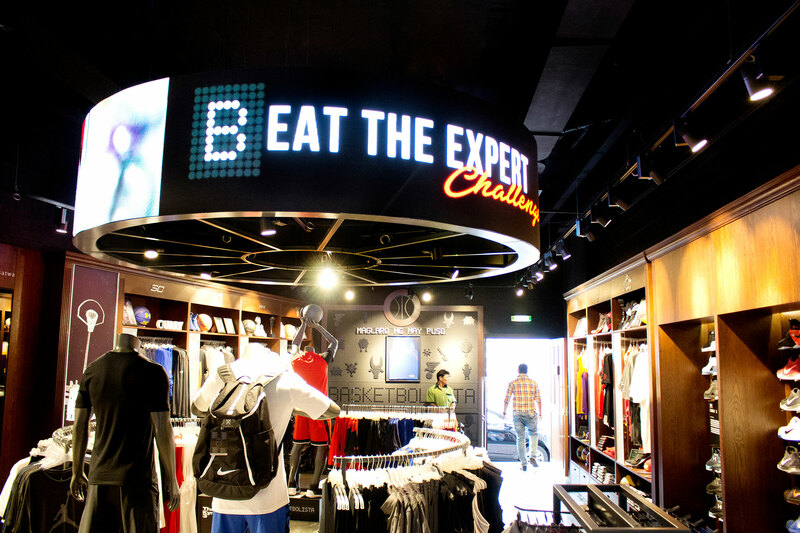 We engineered, designed, prototyped and fabricated the signage and digital displays and implemented this in store to meet the client’s launch date. Our solution established distinct exterior and interior brand zones with key touch-points. This significantly increased brand visibility and helped improve customer experience and staff engagement. Enhancing the brand language through the translation of digital signage. Fast content updates through a client-controlled platform. Improved customer experience and staff engagement. Copyright 2019 Blue Rhine Industries. All Rights Reserved. Copyright 2018 Blue Rhine Industries. All Rights Reserved.